Manipal University invites application for Dr. TMA Pai PhD scholarship program for the year 2019. Candidates should fill the online application form, complete it in all respects. Just follow the below steps to apply for the Dr. TMA Pai PhD Scholarship Program 2019. Step 1 : Go to the official website of Manipal University through the URL provided above. Step 2 : Next read the instructions carefully and click on “Apply Online” link in that page. Step 3 : New candidate click on the “Register” link and fill the required details to complete the registration. 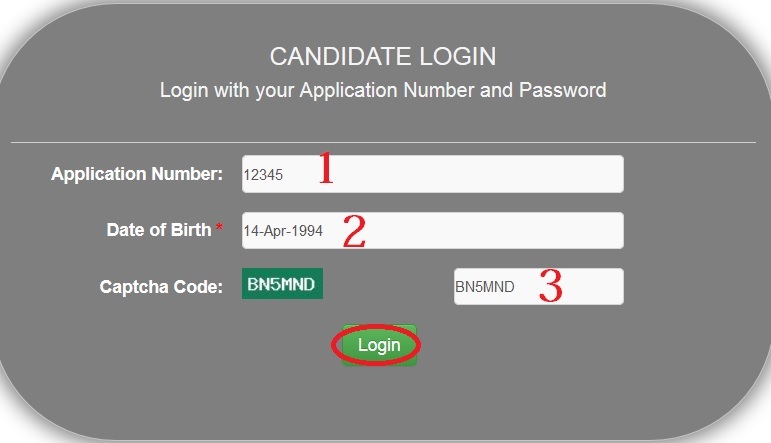 Step 4 : After complete your registration, candidate login with your application number & Date of birth. Step 5 : Then fill the remaining details and upload the necessary documents to complete the application. 1. Scan copy of passport size Photo, Signature ,ID Proof and Address Proof. 2. Attested copy of the degree certificate of qualifying examination. 3. Attested copy of the marks cards of qualifying examinations. ** Last date for receipt of applications is 15th March 2019. ** The programme will commence from 1st July 2019. 1. MAHE reserves the right to re-schedule the test and/or the test centre at its sole discretion, without assigning any reasons thereof, and as warranted by the circumstances. 2. MAHE reserves the exclusive right to reject applications without assigning any reasons thereof. 3. A non-refundable registration fee for online application is payable by every candidate at the time of registration for PhD Programme. 4. All disputes in this regard are subject to the legal jurisdiction of Udupi.